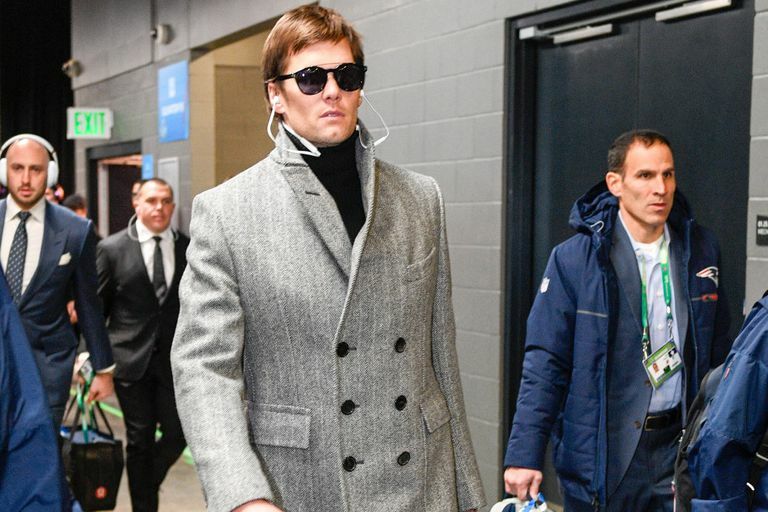 We all known Tom Brady is at the top of his game when it comes to football, but he’s also at the top of the fashion game. The evolution of Brady’s look has come with his rise to fame and the influence of his supermodel wife. 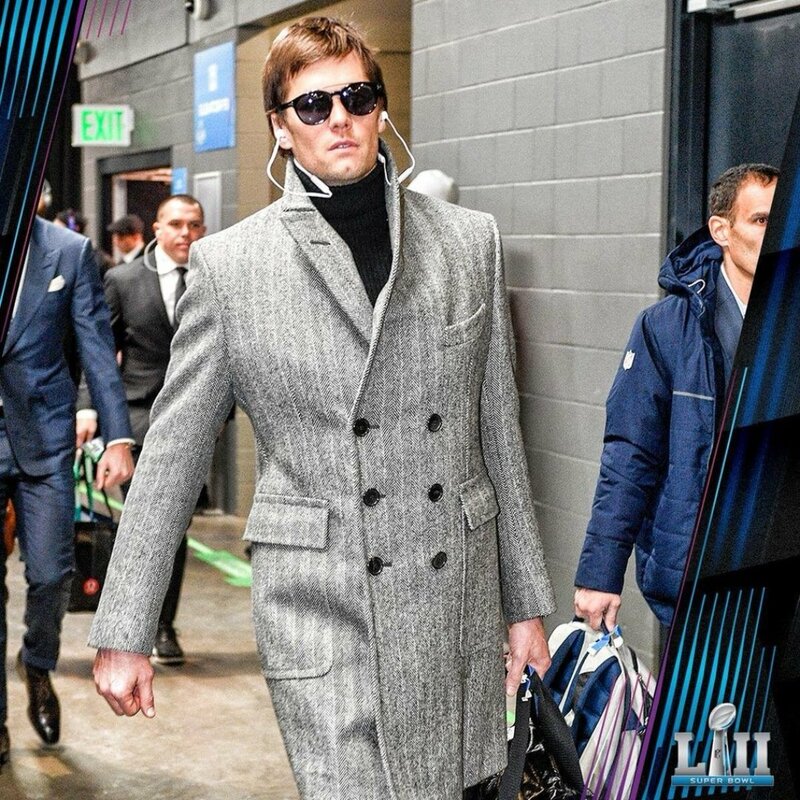 He went from an awkward-looking kid at the NFL Combine to one of Sports Illustrated’s 2018 Most Stylish Athletes. The almost 41-year-old always gives us a show on the field and off the field gives us outfit inspiration. 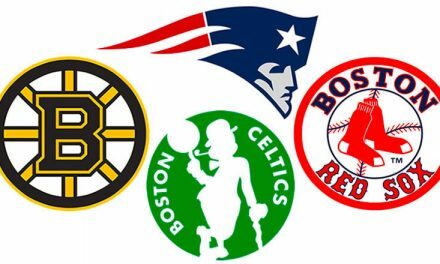 While some athletes like to keep it casual for post-game press conferences and interviews, many players show their personalities with what they wear. 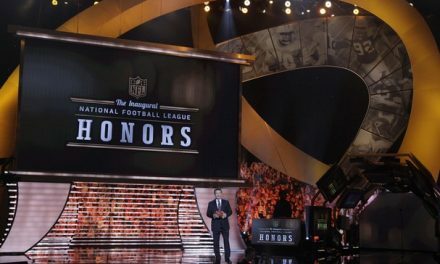 New York Giants wide receiver Odell Beckham Jr. caught the top spot on this year’s most fashionable list. Kyrie Irving of the Boston Celtics also made the list for having an effortlessly cool sense of style. Number 12 has evolved his style, and his hair, during his almost two decades in the league. He admits that often his wife Gisele Bundchen picks out his outfits, but he created some of his own looks as well. Remember that time he single-handedly brought back turtlenecks?! 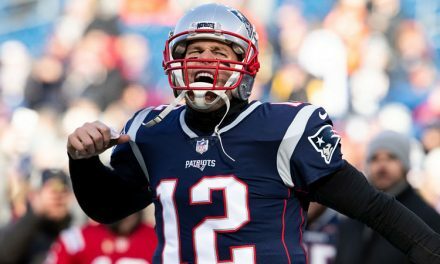 In the past Brady has been the face of Ugg Australia, Tag Heuer and keeps his sneaker game fresh with his deal with Under Armour. His boldest fashion choices have come at the MET Gala and the Kentucky Derby. At these events he is able to take fashion to the next level and surprise people with his wardrobe choices. Brady does not just get fashion advice from his wife Gisele Bundchen. 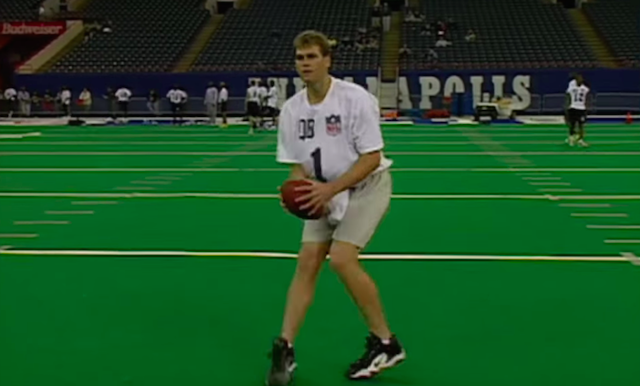 Bill Belichick also seems to influence Brady’s wardrobe. Belichick is not known for his impeccable sense of style, but fans always recognize his signature cut-off hoodie look. Brady is known to copy this fashion choice from time to time. 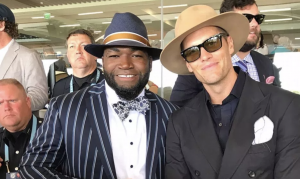 Not all of Brady’s outfits are home runs (or should I say touchdowns), but whether you love them or hate them you’re bound to have an opinion on his wardrobe choices. 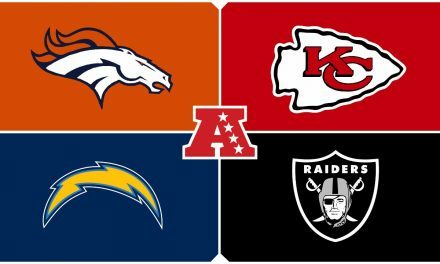 An Unlikely Best of the AFC West Emerging?